While the concept wasn’t invented this year, 2018 still served as the coming out party for the big blind ante. This alternative way of dealing with antes went mainstream over the past 12 months, going from something that was only seen in high stakes circles to a popular tournament format that has been widely accepted by the masses. What made the big blind ante such a sensation this year? Mostly, it comes down to convenience and pace of play. 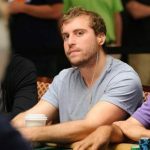 In almost all situations, the big blind ante makes playing hands easier for both players and dealers, which is why it has gained widespread – if not quite universal – acceptance from players. If you’ve never seen the big blind ante in action, here’s how it works. Normally, poker games featuring an ante require each player to make a small ante payment at the start of each hand. This system changes that by requiring the player in the big blind to pay the entire ante, which is usually the same size as the big blind itself. This means that instead of paying each hand, a player now pays the ante once per round. In the long run, players will still end up paying the same ante, and the total cost per round is similar to the traditional ante format. Consolidated antes have been around for a while now, having originated in high stakes cash games, with the origin of the idea usually attributed to Cary Katz. Widespread public use in tournament play first came at the Aria in early 2017, where it became popular in the casino’s high roller series. By early 2018, many tournament directors were using the format in at least some of their events. 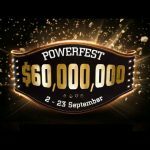 Finally, a major breakthrough took place over the summer, when the World Series of Poker decided to incorporate the consolidated antes for eight of their bracelet events. For the most part, players have reacted positively to the change. 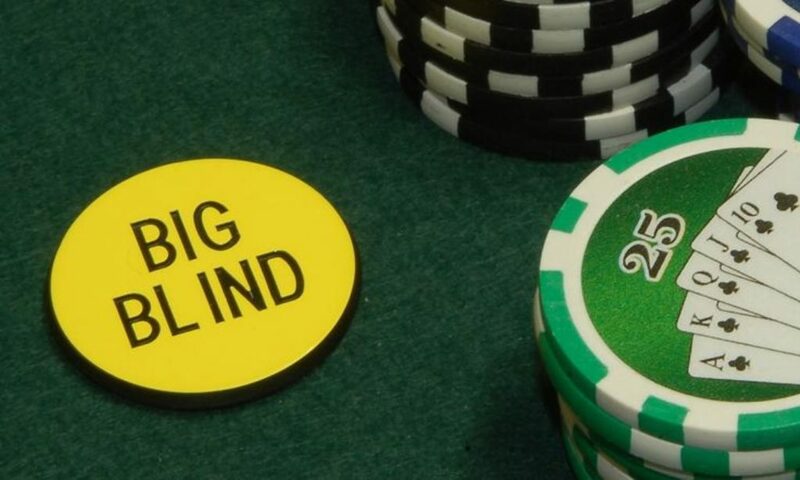 The big blind ante tends to speed up the pace of play and make life easier on dealers, as they no longer have to hound every player for a chip or two on every hand. That doesn’t mean that there hasn’t been some controversy surrounding the new rule. 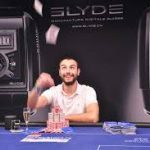 There have been sporadic complaints about who should pay the ante, the potential for angle shooting, or the size of the ante at a short-handed table. 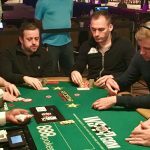 But the biggest debate over the big blind ante is over what should be done when a player doesn’t have enough chips remaining to cover both the ante and the big blind. There have been some spirited debates about whether the player should pay the ante or the blind first, with some of the strongest opinions being shared on Twitter. While paying the ante first is more consistent with the rules of poker, Daniel Negreanu has argued that paying the big blind first – which allows the player to win that amount from every other player who enters the pot, rather than only being able to get that ante back – provides a better experience. On the other side of the issue are those who don’t like the idea of giving a player the chance to win forced antes for a whole round, then denying their opponents that same added value when they are in the big blind. Despite the strong takes, both sides acknowledge that this situation is rare, and most agree that debate over the issue shouldn’t take away from the fact that big blind ante is a major improvement to tournament play overall. Moving into 2019, it appears that the big blind ante is here to stay, and could potentially even become the standard tournament format in the future. If I understand correctly, a player in the Big Blind simply pays his blind + ante for all players, which is about the same as one more blind person at the full table. Obviously, you only need tournaments in a live game (in online poker there is no technical difficulty to automatically subtract the required amount from the player’s stack). On the other hand, do you really need antes in live tournaments? There is no need for ante in a tournament game. Just growing with a certain speed of the blind.